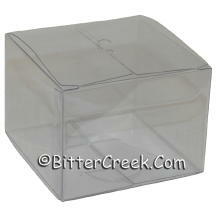 Square Clear plastic box holds 12 tealights for a professionally packaged look!! Measures 3 x 3 x 2.25. Pecan Pie *Brought back by popular demand!